We would like to extend a big congratulations to all of our participants for County Activity Day! Everyone did a phenomenal job and will be advancing to District Activity Day, June 20th, held at the Warren County High School! To view full results please click here. More information about District Activity Day will be provided shortly. Contact Kimberly Buonomo if you are interested in attending! 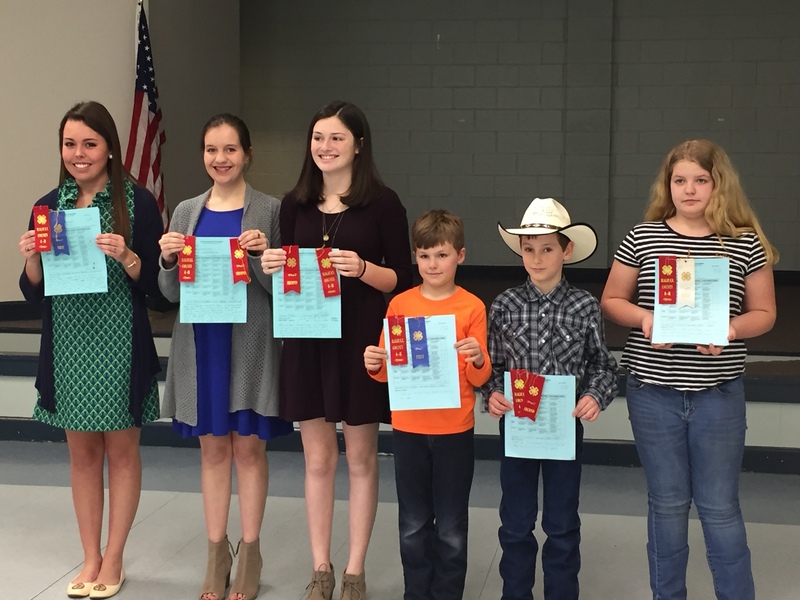 Pictured fro left to right: Elizabeth Garner, Ayesha Klotz, Lydia Boerner, Colton Irby, Kolby Irby, Mackenzie Hubbard.